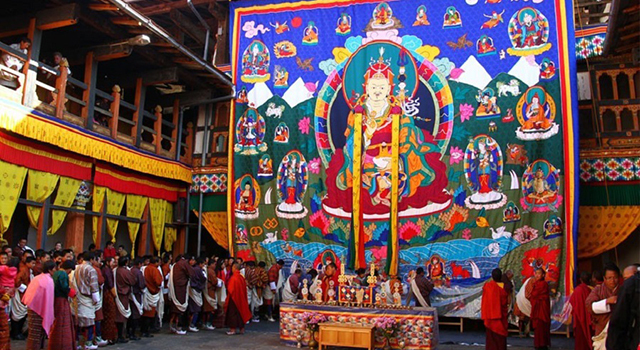 Transfer back to Paro through the same route. Stop at the botanical garden at Lamperi. 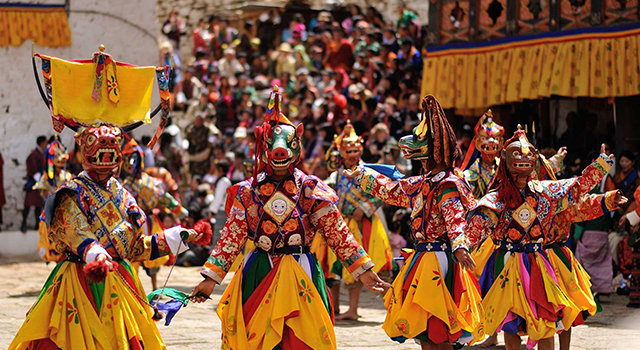 After arriving in Paro you either have the option to do some sightseeing or visit the festival. Halt in Paro. 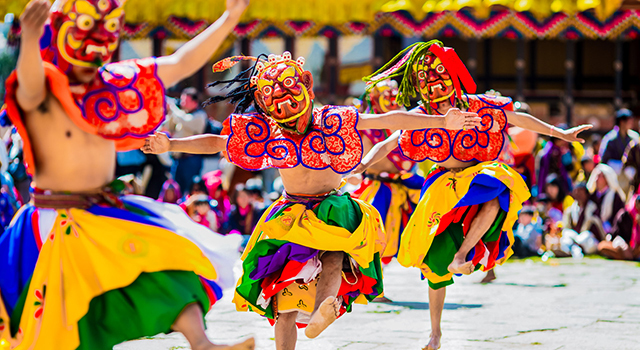 Visit the festival and spend the day in the vicinity of the festival or do some other activities. 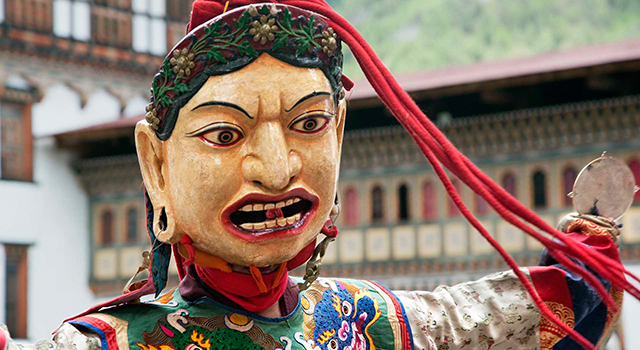 Halt in Paro. 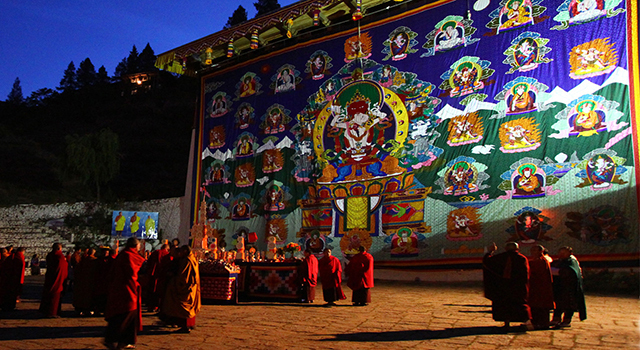 If you wish you can visit the festival ground for the unveiling of the giant Guru thongdrel (appliqué) at dawn.